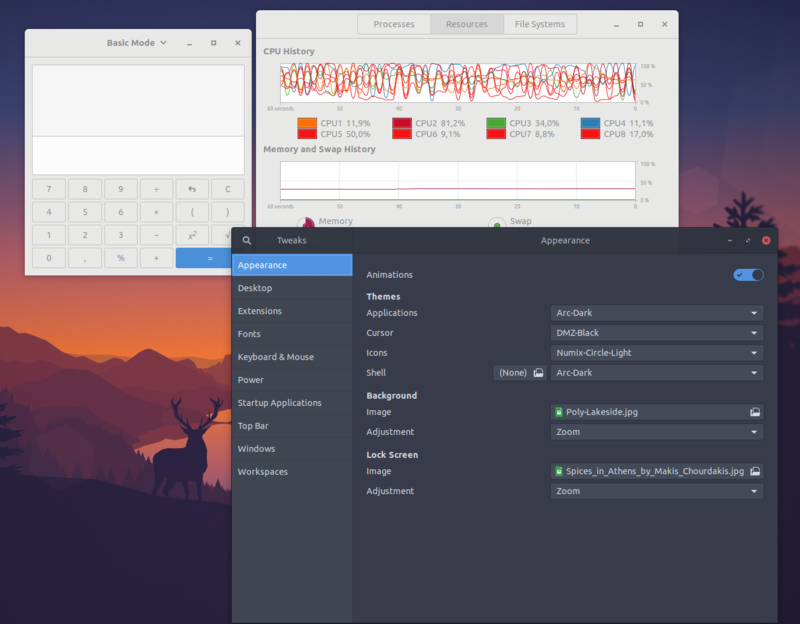 When i'm switching the theme in Gnome Tweak tool some applications like calculator and system monitor doesn't switch it. They are just stuck on Adwaita (default) theme. In another apps like Files everything is good. Is this a bug of a new version of Ubuntu or i am doing something wrong? I am also using Ubuntu 16.04 and all these apps are switching themes perfectly. Browse other questions tagged gnome themes 18.04 interface or ask your own question.